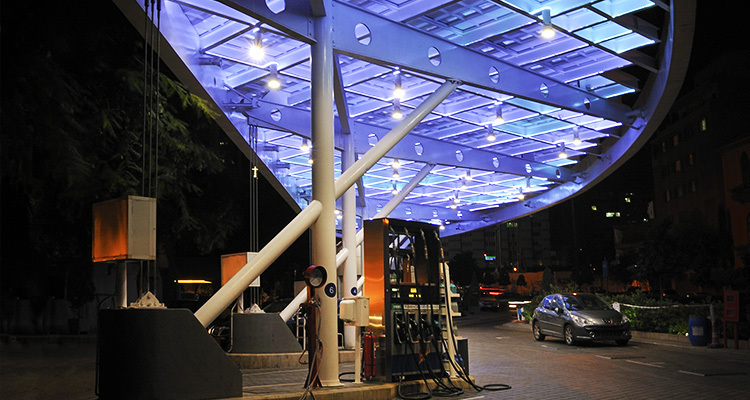 Do you want to pamper your car without paying extra money? Do you want to avoid traffic? 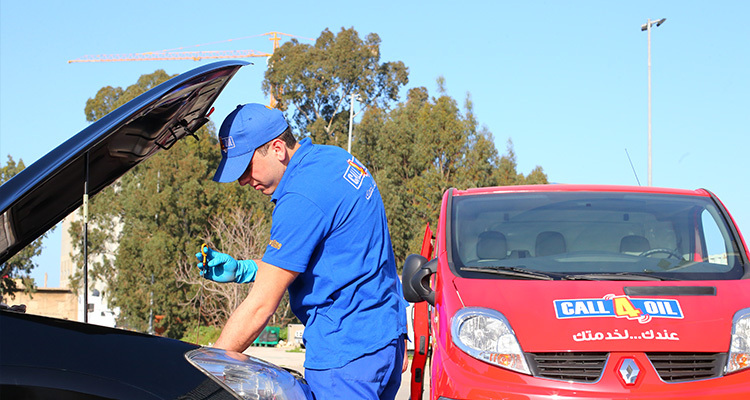 Does your car need an oil change and no time to go to the garage? Do you want a professional service at your place? Our professional team Call4oil will come to you wherever you are! 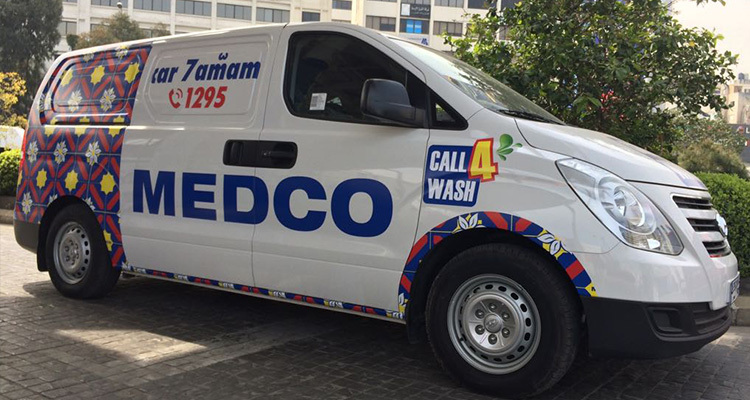 With Call 4 Wash, you can now order your Steam Wash la 3endak, have the cleanest car in town and make your life as efficient as can be! Our professional Call 4 Wash team is always here to serve you. Car stopped on the highway? At3et Benzin? Call 4 tankeh is here! With Call 4 tankeh, you can now drive without worrying and order your tankeh la 3andak if you are out of fuel on the road. Our professional call 4 tankeh team will get you home, always ready to serve you at anytime and anywhere because we care about You First !